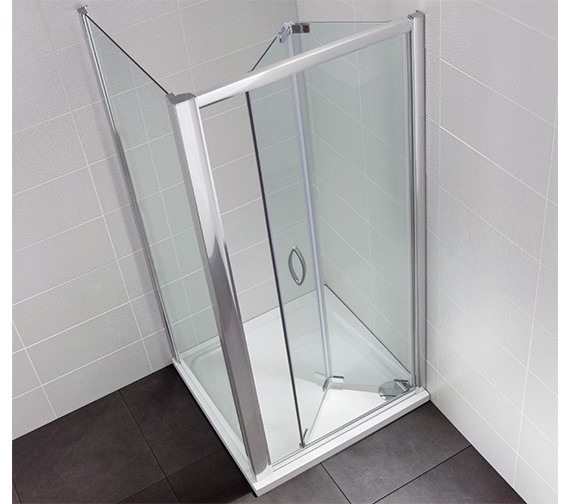 The new Identiti2 Bifold Shower Door is contemporary shower room, presented by April. 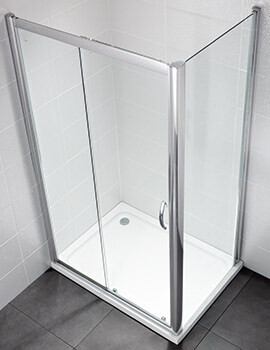 The minimal concern has resulted in making this shower door with all concealed fixings and clean and clear treated glass. 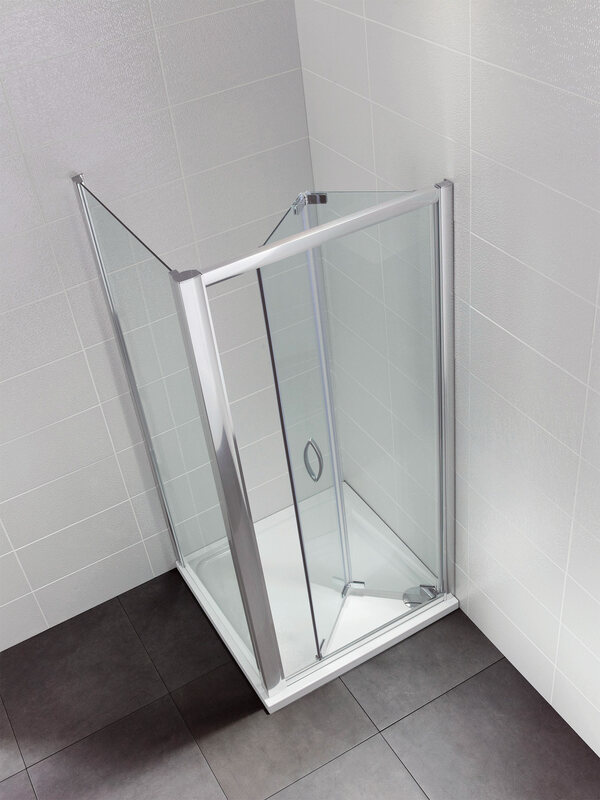 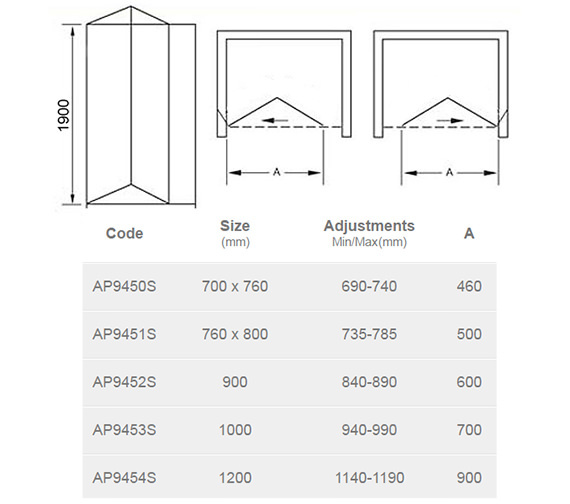 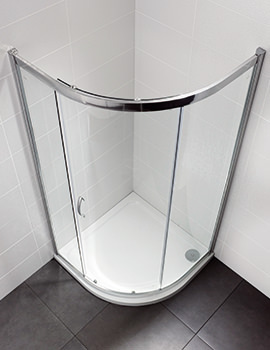 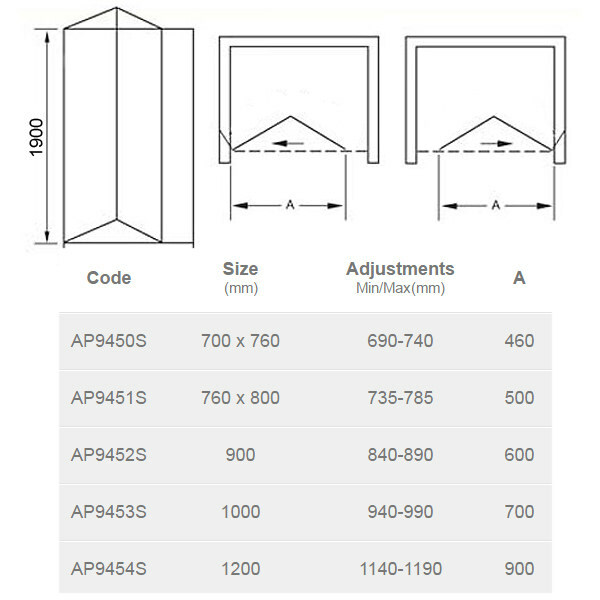 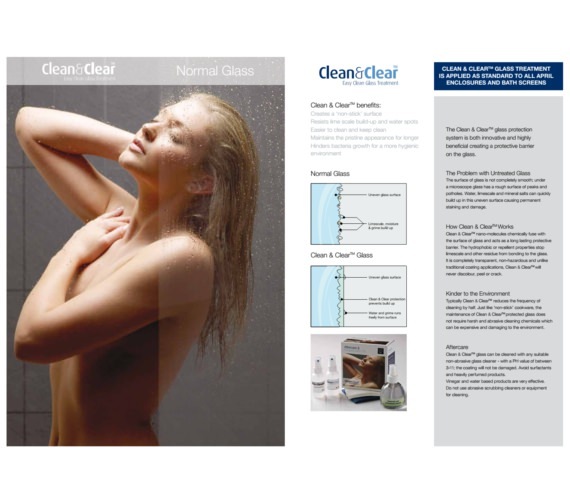 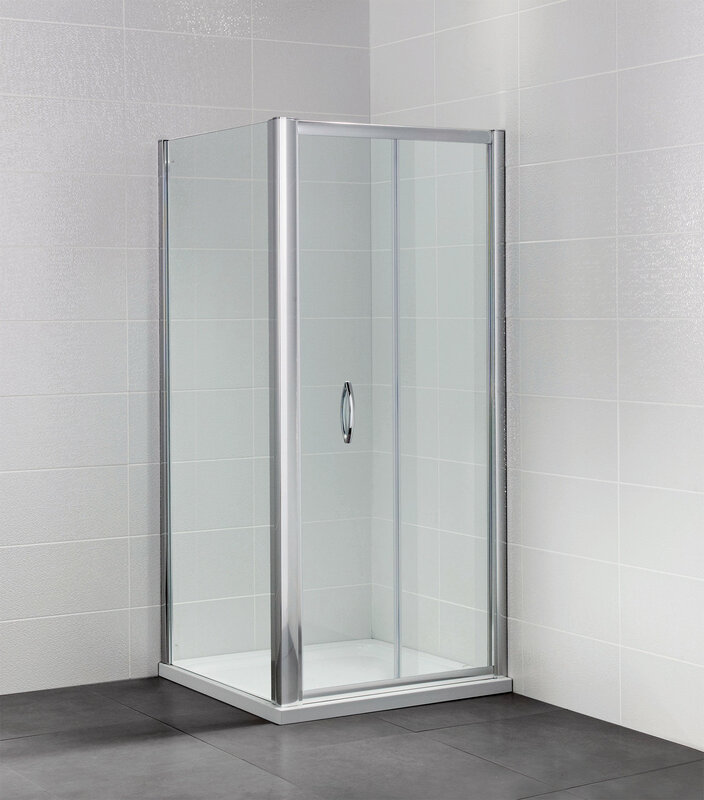 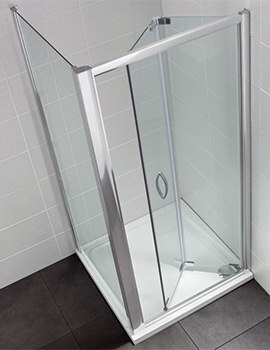 Truly elegant this model allows for a clear clarity of your shower enclosure, which can be used from either ends. 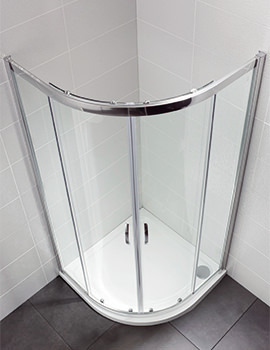 This shower door can be a center piece of your bathroom. 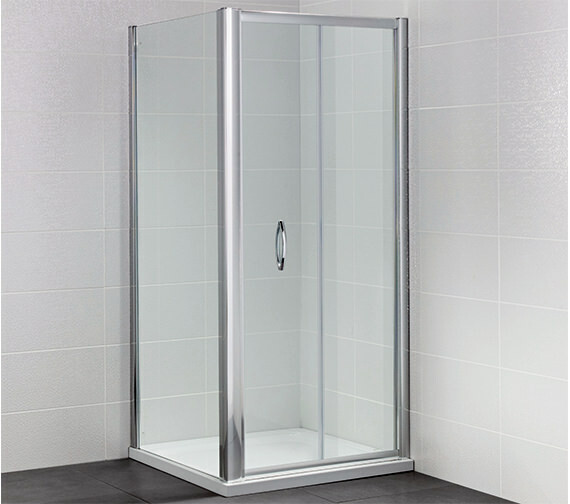 This shower door is ornamented by a life time guarantee by April.